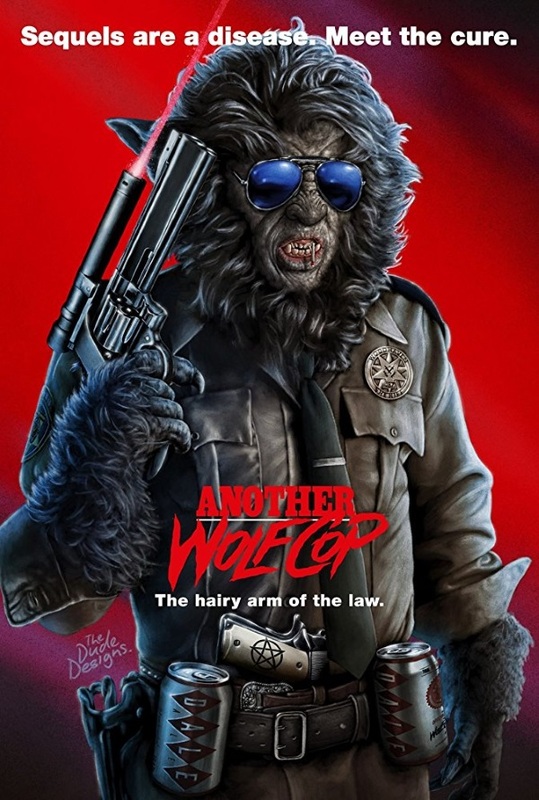 While heralded by many as a b-movie-triumph, I personally found the first “Wolfcop”-movie to be rather lame (or tame?). It had a nice concept – but not much else. 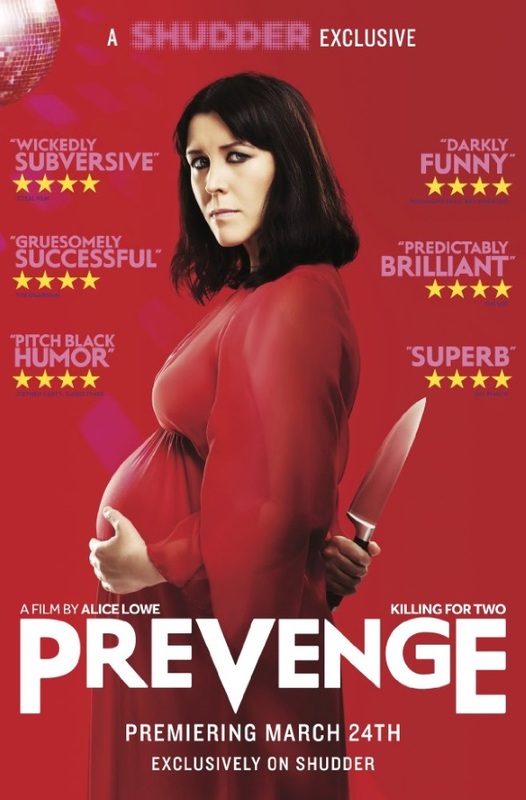 Nevertheless, I decided to give its sequel a chance – and while I indeed think that it was slightly better than the first one, I could have lived without ever seeing it, and don’t particularly look forward to yet another sequel (which is hinted at during the credits). Once again, the humor fell mostly flat for me. Some things and ideas were too stupid even for my taste. There was no tension at all, and many of the supposedly big moments didn’t work quite as well for me as was arguably intended. On the other hand, they managed to take a little bit more out of the concept. It looked slightly better and was better shot (even though it still feels a little amateurish), with the strong colors a particular standout. They came up with a couple of nice, new ideas, some scenes were pleasantly far-out, and the movie itself a quite bloody affair. So yes, overall, it was better than the first one. However, with a benchmark like that (I gave it a 3/10 back then), that doesn’t really say much. This entry was posted in /slash, cinema 2017, movie reviews, new releases and tagged /slash, /slash 2017, /slash einhalb, 2017, Amy Matysio, Another Wolfcop, comedy, horror, horror comedy, Jonathan Cherry, Leo Fafard, Lowell Dean. Bookmark the permalink.